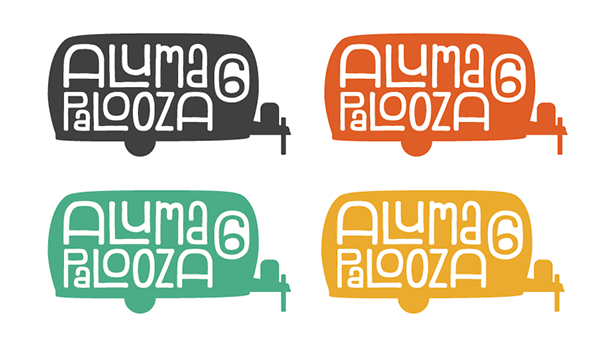 This branding is for an annual Airstream-focused event. Every year the event is rebranded with a new logo and look. 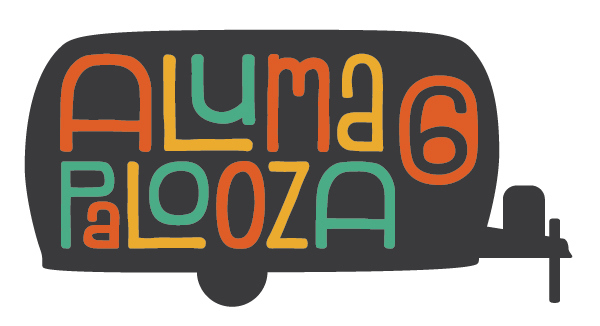 The objective was to develop a fun and colorful logo that incorporated an Airstream and a sense of movement. Fun, vibrant colors are used in a repeating pattern to create rhythm and movement in the logo. The colors carry a vintage feel in reference to the Airstream brand’s rich history.